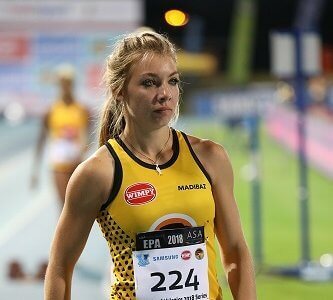 There will be plenty of incentive to succeed for junior and senior athletes when the Bestmed Madibaz Athletics Club hold a major meeting at the south campus on Friday and Saturday. Madibaz Sport athletics manager Nellis Bothma said they would be linking up with the Port Elizabeth High Schools Athletics Association (PEHSAA) for the first time to provide an opportunity for athletes of all ages. “Previously the Bestmed Madibaz club and EP Athletics had combined to host a meeting, but this time we have also joined forces with PEHSAA and this allows us to provide a bumper meeting for all athletes,” he said. Besides the chance to prove themselves in the track and field events at the Madibaz Stadium, athletes will be in line to receive cash prizes. 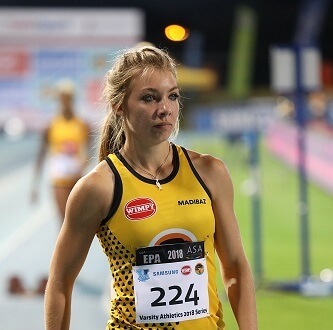 “The best three track athletes and the best three field athletes will receive prizes for men and women in the U19 Open [there is also an U19 schools category] and senior events for scoring the most points according to the ASA point system,” said Bothma. “This will be awarded to the best male and female school athlete of the meeting, according to the Bekker Point System,” added Bothma. 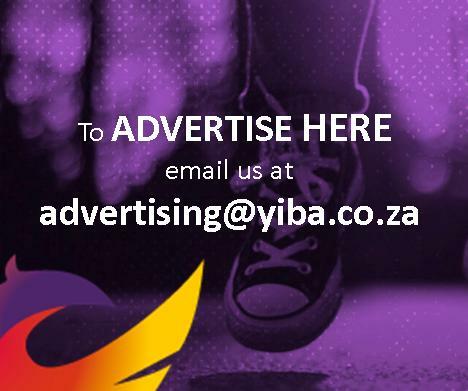 “The bursary will be paid into the student account of the athlete after registration in February 2020 following his or her first competition for the Bestmed Madibaz Athletics Club. The meeting will run from 9am to 6pm on both days and to compete in the open U19 and senior events, athletes need to be licenced with ASA (temporary licence R40 at registration) and to wear their EPA licence number. Entry fees of R20 will be charged for junior boys and girls and senior men and women at registration and they will receive a wristband. Bestmed Madibaz and PEHSAA athletes will have free entry.